Schools, just like small businesses, can truly benefit from effective and engaging online marketing. 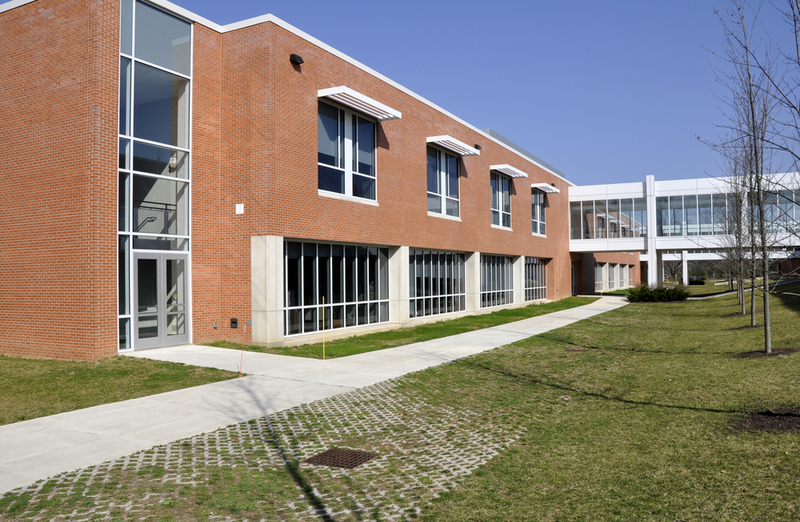 Similar to most small businesses, schools usually provide services in a certain locality. Schools deal with branding and promotion, as well as the need for continuous recruitment. While a business may need to advertise to consumers, investors and partners…a school must advertise to students, parents and volunteers. The type of school, the age, and size of the school, as well as its growth needs, should be considered and evaluated when creating a school marketing strategy. Whether it is a public school, private school, charter school, Montessori school, magnet school or even a specialty school, it’s important to understand what the marketing and advertising objectives are intended to be. Typically, the school marketing ideas should focus on recruiting more students and qualified faculty, as well as highlighting the benefits for parents and caretakers of students at the school. This is usually achievable by highlighting the advantages of the school. Perhaps your school is public and a great athletic school. It would be important to showcase stats, highlight videos, championship trophies, etc. It would be advantageous to highlight previous students who moved on to play at the next level (collegiately) or even professionally. Charter school and magnet school have an area of educational focus where they prevail compared to other schools. This educational focus is usually the main reason for attending the school. It could be a school that focuses on healthcare and teaching the next generation of healthcare providers, or a school that teaches the performing arts to young, future entertainers. Want to improve your school marketing effectiveness? Learn how to run an online marketing campaign by downloading your free eBook today! Regardless of what type of school you may need to promote and advertise, the school marketing ideas below should be of assistance. 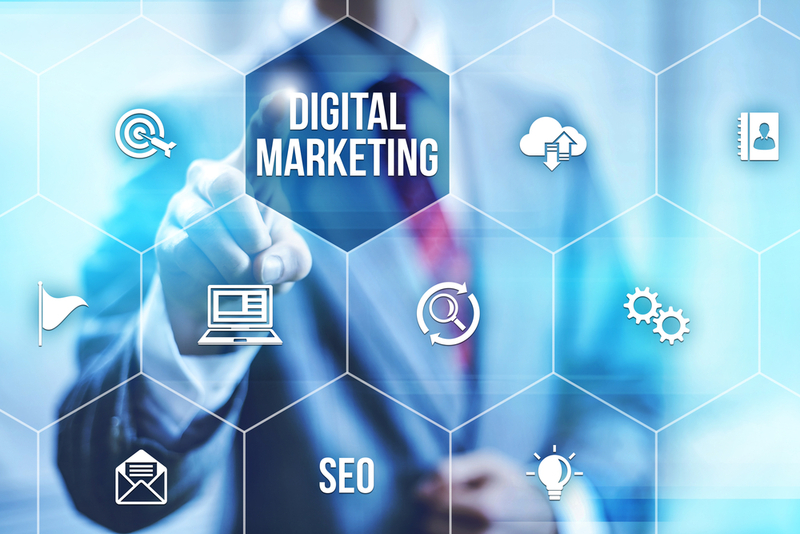 All schools, no matter the type, should engage in digital marketing. It is extremely important that the school, its location, and other pertinent information about the school are easily found online, whether the user is using search engines, social media or just browsing the web. If a potential student, teacher or parent is online searching for a school that offers what your school may provide, you need to be found. The school’s website is usually the first place people will visit to gather more information about the school. It is extremely important that the website is responsive. The website visits could happen on a mobile device, tablet or desktop computer. The usability should be consistent across all devices. If you need help making this happen, leverage most web design companies can help. Core Information about the school (admissions, curriculum, forms, etc…) should be easy to navigate to and read. Time-based content like events and photos should be displayed prominently. Other content like blog posts, press releases and news should be posted in a way that is easy to access and share. Local search engine optimization for a school is the most important school marketing strategy that must be handled correctly. If your school is brand new and built from the ground up, Google and Bing will have no listing for the school. It will need to be created. Maybe your school was formally another school or had a recent name or location change. Updating Google My Business and Bing Places profiles will solve this issue. Keep in mind, the citations for your school are listed on hundreds of other directories also. We prefer a tool like Yext, to claim and update all your school listings on the internet. 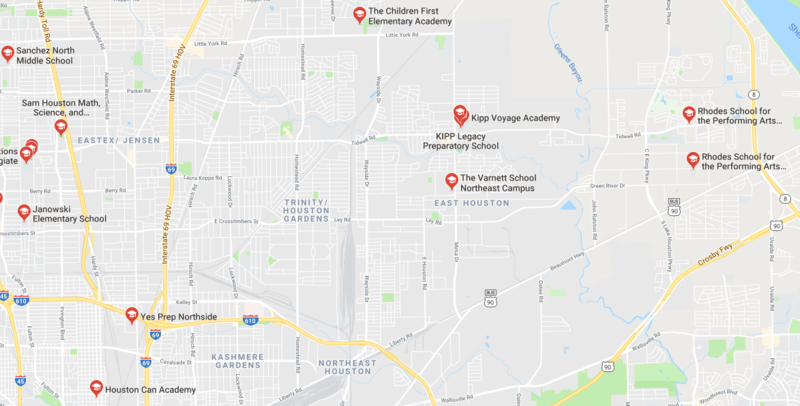 The benefits of local SEO is getting your school listed in the Maps section of Google and other search engines. Users view the maps section to understand where the school is and the distance from home or work. Google maps are also the trigger that activates the navigation on Android mobile devices. Local SEO for your website will help users searching for your school or a similar school to find you. Social media usage for a school does more than help assist the marketing. Social media should be used to convey messages, share news and events, provide updates and serve as a point of indirect communication. Facebook posting is a great way to keep parents and guardians of the students up to date with the latest school events and news. Instagram is perfect for showcasing photos and videos of events and daily activities going on at the school. Twitter is used by major corporations as a vehicle for customer service. Schools could use Twitter in the same fashion by sending out timely tweets about events or changes that need to be sent quickly. Social media marketing for a school works best when the school can create social profiles that are the same, or at least very similar to the website domain name. For example, Houston ISD has a school called, Lamar High School. The website address is lamarhs.org. The Facebook, Twitter and Instagram profiles are all, lamarhs. This makes searching, finding and sharing extremely easy. No matter how many people search Google or use social media, the inbox is still the most visited place on the internet. 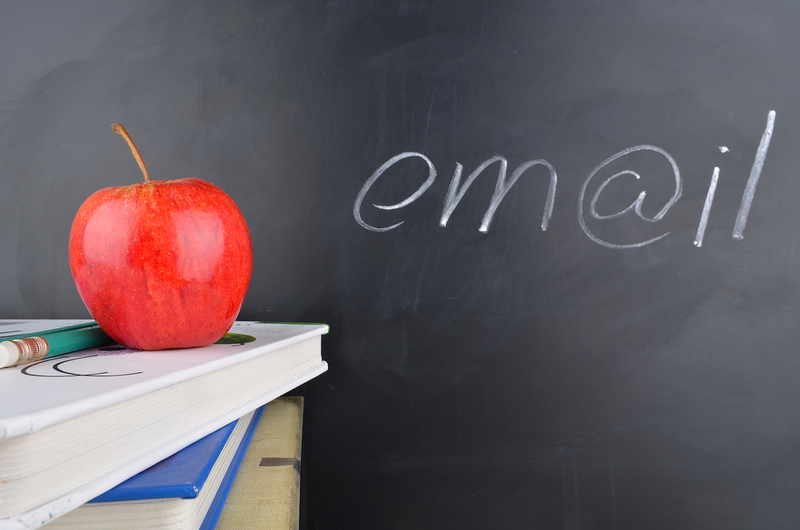 Email marketing for schools is not a luxury; it’s a necessity. Everyone checks their email multiple times a day. One of the huge benefits to email marketing is the fact that history will dictate when emails should be sent and on average how many users will open them. More importantly, we’ll know what times are best to send emails. A school should have a few different email lists. A generic, “all users” list to send out general school information every month at the same time. These different lists should be emailed consistently at different times of the month. The generic list would be served a Monthly Newsletter. All faculty should be emailed every Morning with weekly updates. The parents and guardians could be emailed in the middle of the month with news and events. Search engines like Google & Bing offer the ability to bid on keywords and phrases and have your ad shown within the search results. When someone searches for a term you’ve bid on and clicks your ad, the search engine will charge you for the click…hence the name, pay per click (PPC). With so much competition online, getting your website listed in the search engines can be challenging and very time-consuming. PPC gives the opportunity to be listed without the wait. Google offers two networks, search and display. The search network places your school’s ads on Google and other search partners (AOL, etc…) so the ads can be seen and clicked on. The display network uses image and text ads and displays them on websites within Google’s network of websites that have display ads. For a school, creating a remarketing campaign through Google’s Display Network is one of the best uses of marketing dollars. These campaigns allow the school to display ads to users who may have visited the website before, or at the very least, have searched the internet for terms that relate to the school. These school marketing ideas and strategies can be used for any elementary, middle or high school that is public, private, magnet or charter. The key is to stick with it and use them constantly. Either add staffing to manage the marketing, or partner with a digital marketing agency like MARION who has the experience, skillset, and resources to do it for your school. Contact MARION today if you’re interested in improving your school marketing effectiveness.